Atrial fibrillation, also known as AFib, is an electrical problem in the atria - or upper chambers - of the heart. To understand atrial fibrillation, it is important to have an understanding of how the normal heart works. The heart has four chambers, or areas. 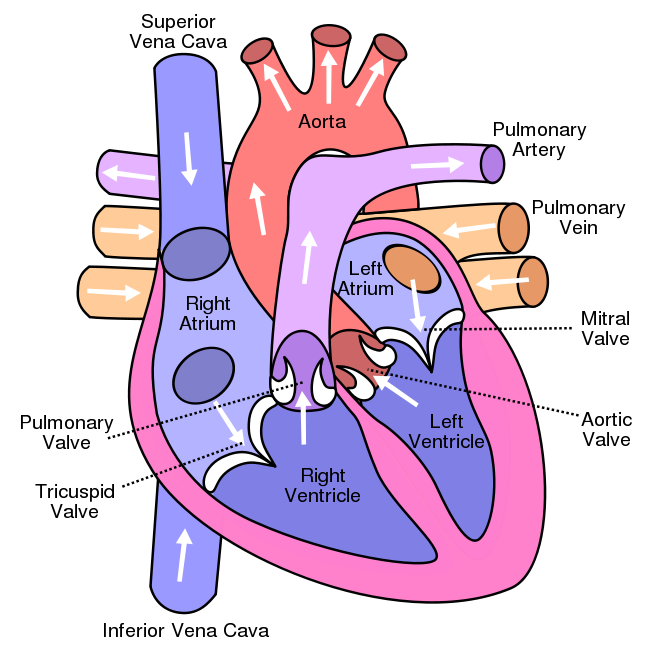 During each heartbeat, the two upper chambers (atria) contract, followed by the two lower chambers (ventricles). The heart has an internal electrical system that controls the speed and rhythm of the heartbeat. With each heartbeat, an electrical signal spreads from the top of the heart to the bottom in an organized manner. This electrical signal causes the chambers of the heart to work together in a rhythmic pattern. First, the atria contract sending blood into the lower chambers of the heart. Then the ventricles contract sending blood to the lungs and the rest of the body. The process repeats with each new heartbeat. A normal heart beats in a constant rhythm - about 60 to 100 times per minute at rest. During atrial fibrillation, the atria receive extra ‘abnormal’ electrical signals causing the atria to beat chaotically and irregularly - out of coordination with ventricles of the heart. When this happens, the heart’s upper (atria) and lower (ventricle) chambers don’t work together as they should. The atria quiver or fibrillate decreasing the heart’s ability to pump blood in to the ventricles and thereby to the rest of the body. Uncontrolled heart rates can range from 100-180 beats per minute and even greater. Generally, over time, the result is a reduction in the heart function. Although AFib is usually not life-threatening, it can lead to serious complications, if untreated.